Pharmaciae Sacrum - G.F.S.V. 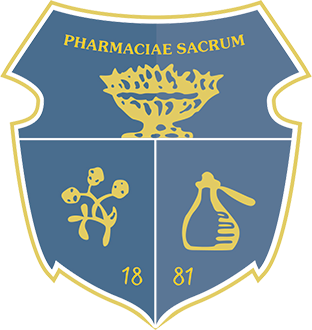 "Pharmaciae Sacrum"
LIJKT HET JE LEUK OM EEN COMMISSIE BIJ P.S. TE DOEN? KLIK HIER VOOR HET INTERESSE FORMULIER! EN PROFITEER VAN DE HOOGSTE KORTING! SAMENVATTINGENDATABASE EN HELP JE HIERMEE MEDESTUDENTEN!